Mike Russell & Izabela Russell from Music Radio Creative reveal all of the tips and tricks you need if you're getting started as a podcaster, radio host or DJ. Discover how you can create niche audio content from the comfort of your own home and build a loyal audience of listeners. Find out what you can do to make your audio sound better. Learn how audio production company Music Radio Creative creates jingles, voice overs, and helps content creators around the world refine and improve the way they sound. Ever wanted to know why a certain radio jingle sounds so good or how to create a vocal effect? The knowledge and ideas are shared in this podcast along with the radio studio equipment and audio editing software you'll need. Mike Russell is the Director of Music Radio Creative and has worked in the radio industry since 1995. His passion all started from his love of radio jingles in his childhood – now, he makes them for a living! 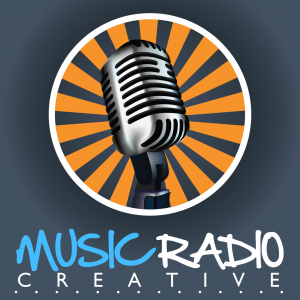 Join the Music Radio Creative community and find out how to sound good today!